His brother, Cornelius came with two strange men around 10pm and awakened everyone in the house. 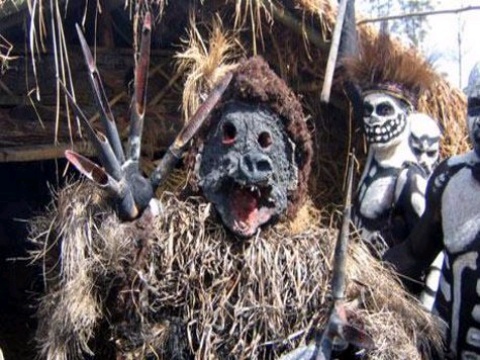 In an interview, the mother of the two brothers who is based in Honde Valley also alleged that his son uses juju and they have not been in good books since the discovery. After contacted, Simon Chimbo’s wife said these were family matters and newspapers had nothing to do with it. The country`s Traditional healer, Sekuru Musaba Mavhinga said juju exists and many businesses prosper as a result of charms. In a story carried by this publication last week, a Kadoma man was arrested for attempting to sell his eight-year old daughter to a Chivhu businessman for rituals.